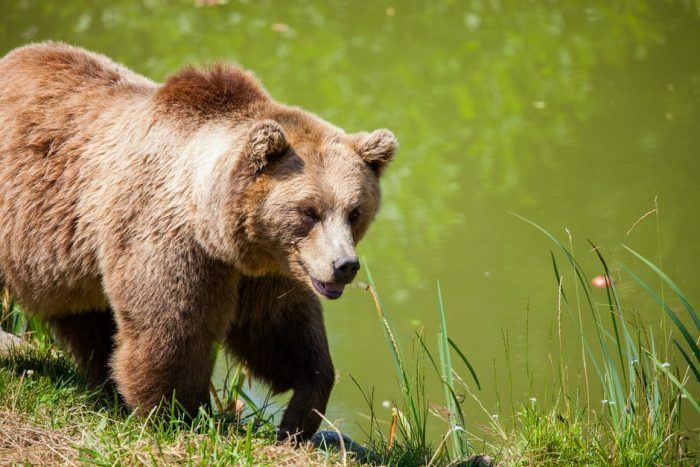 Idaho has proposed a 2018 hunt of one male grizzly bear, according to the Associated Press. The AP reports Idaho has joined Wyoming in planning grizzly hunts for this fall, making Montana the only state in the Greater Yellowstone Ecosystem to wait on grizzly hunts. Wyoming has proposed the sale of 24 grizzly bear hunting permits. Montana Fish Wildlife and Parks decided against proposing a hunt in February.